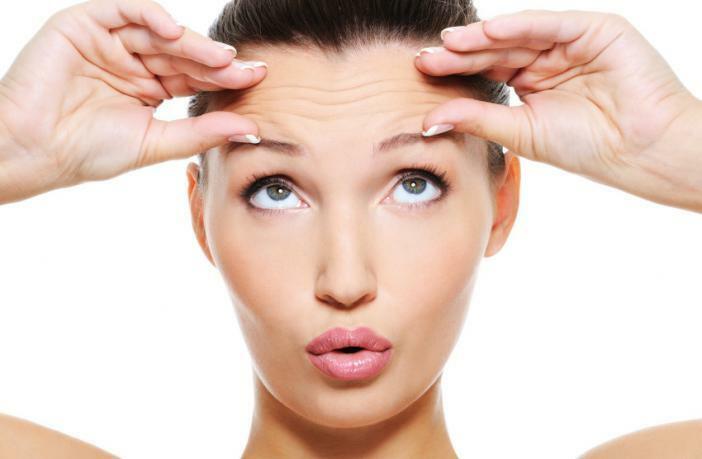 The general idea of a facelift is to remove unwanted skin and wrinkles by surgically tightening the skin. But those procedures aren’t ideal for those who do not like pain or want to get the job done in a snap. That’s why non-surgical facelifts are the answer. These procedures remove wrinkles and other signs of ageing through non-surgical methods. As people get older, their age could begin to show on their skin through creases, dark circles, visible pores, sagging cheeks and wrinkles. Luckily, they can be corrected by non-surgical facelifts. Here are some of the options available. 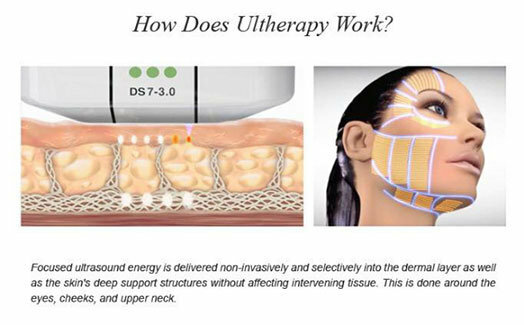 This is not a treatment that will produce immediate results, it takes time and the constant application of the creams. This treatment is ideal for those in their 40’s and who are conscious of the way their skin looks as the results include the removal of fine lines from the face and a more youthful appearance. This form of treatment has recently risen in popularity. The process includes the injection of collagen under the skin to make it plumper and appear youthful.While it is not as extreme as actual surgery, many people choose to avoid this treatment as they may experience an allergic reaction or inflammation. The procedure involves the application of chemicals to the skin with the intention of removing the skin’s top layers as they are the most aged and dull. The treatment requires some downtime as there will be swelling and redness experienced but the treatment does produce immediate results. This is one of the most popular forms of non-surgical facelifts. Examples of fillers used include Radiesse and Restylane, and they remove wrinkles and saggy skin. Radiesse is an FDA approved filler that can treat any flaw in the skin but is rather expensive. 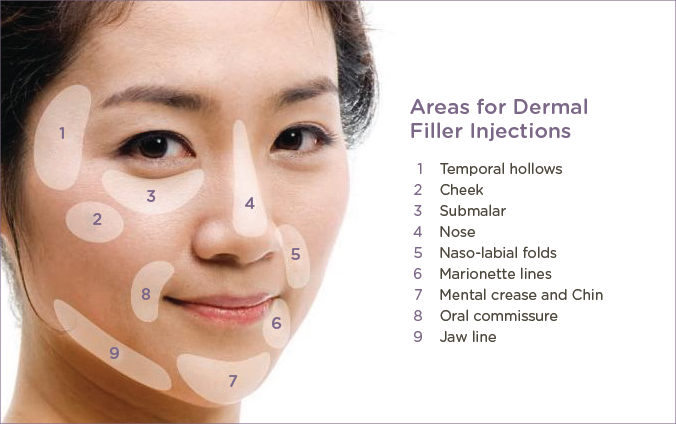 Restylane is also an FDA approved filler with results that can last up to 6 months. It is a quick and safe procedure that has minimal side effects. It is also the preferred choice as it has a high success rate and is considered one of the best non-surgical facelift options. Infrared lasers are used in this procedure, hence it is painless. During the procedure, laser beams of various wavelengths are used to reduce wrinkles and sun damage. For substantial results, it is best to undergo several sessions of the treatment. This procedure can be done in under 2 hours. During the process, thin threads are inserted into an identified area through small incisions. The threads are then pulled back to reveal a flawless face. Results are immediate but the method is quite costly. This is the most simple out of all non-surgical facelifts. They are used to lift an identified area just with tape. This does not produce permanent results but it gives a confidence boost, the pictures look great and it is inexpensive. The massagers used in this procedure can be found in the market so you can do this procedure at home. These handheld radiofrequency massagers tighten the skin with the use of radiofrequency technology. This method utilises sound waves to tighten specific target points. While results may take time to show, the procedure is still an effective treatment. There may be some redness and tenderness of the skin but that will disappear over time. Each non-surgical facelift method has a different technique, cost and duration per session. Some methods can cost thousands while some can be a few hundred dollars. It is important to weigh your options and plan financially before committing to a procedure. Each treatment also has its risks and possible side effects. The best route to take would be to consult a doctor who will be able to provide professional insight and recommend the best treatment for your skin. Several experts believe that different procedures produce different results on people and that no two procedures are alike. There is also the risk of results only showing for a short period of time before vanishing. This would be a shame, especially if the procedure had cost a lot. The best way to maintain the achieved results is through a good skin care routine and the avoiding of sun damage and exposure.